(636) 928-9693 Dental Emergency Hotline No Insurance? Let Us Help! Is Water Flossing Better Than Traditional Flossing? Flossing is an essential part of your daily oral hygiene routine, but sometimes it can feel like a time-consuming hassle at the end of the day when you’re ready to collapse into bed. You skip this step of your routine more than you’d like to admit and know your dentist is going to get onto you about it during your next semi-annual checkup and cleaning. You’ve noticed new water flossing tools at the store and wonder if that can be the time-saving answer you’ve been looking for. But how exactly does water flossing compare to using traditional dental floss? Learn more about the benefits each has to offer below. Comments Off on Is Water Flossing Better Than Traditional Flossing? The health of your family’s smiles is at the top of your priority list. To nurture healthy teeth and gums, you promote the best oral hygiene habits at home. Although brushing and flossing are important, they are only half of the care your loved ones need. They must also have a great family dentist in St. Peters, MO by their side; however, finding the perfect location can be a challenge. If you need a dentist to care for everyone in your home, look no further. Dr. Krista Cayo provides the individualized services your family needs through all stages of life. Want to make 2019 your tooth-friendliest year yet? 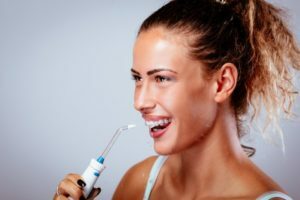 Try following some tips from a dentist in S. Peters Mo., such as following proper brushing technique and knowing what to do between brushings. These suggestions can help you to prevent cavities and enjoy healthier teeth and gums, both in the new year and for all the years to come. Learn About Your Cosmetic Dentistry’s In-House Savings Plan! 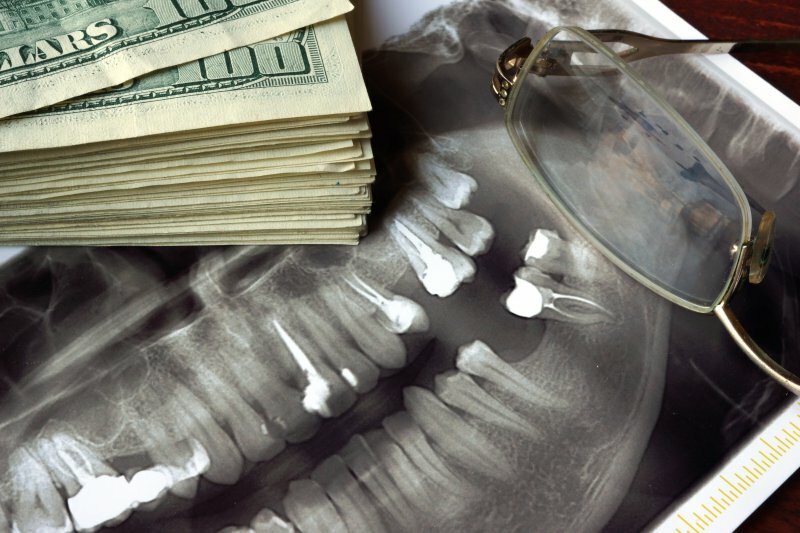 Do you struggle to pay insurance bills when it comes to dental care? Do you not have dental insurance at all? 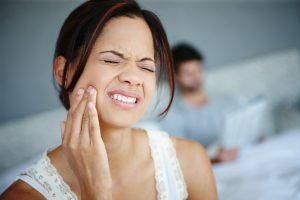 Many people forgo dental insurance or seeing the dentist until they experience an issue, such as tooth pain or an infection. However, the key to keeping your mouth healthy isn’t waiting for a problem to appear. Instead, it’s practicing preventive care. This is now possible thanks to the several dental savings plans your cosmetic dentistry offers. With these plans, you can get high-quality care at a more affordable rate, keeping your oral health in check. Before you put off your next dental visit, take a moment to learn what you can get with a dental savings plan! 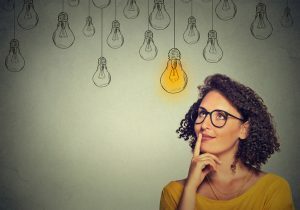 Comments Off on Learn About Your Cosmetic Dentistry’s In-House Savings Plan! Help! I Need to Find a Spanish Speaking Dentist ASAP! When you’re looking for a dentist, you need one that can treat you for any and all dental issues if one to arise. 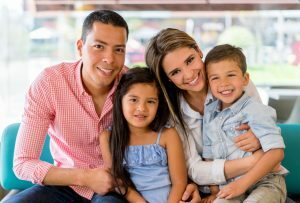 Plus, a dental practice that is equipped with a Spanish speaking dentist is super valuable if you speak two languages or primarily speak Spanish in your home. Luckily, your local dentist here at Cayo Dental Care has everything you need and will communicate with you in the way that makes you feel most comfortable. Learn more about what this office has to offer you! Comments Off on Help! I Need to Find a Spanish Speaking Dentist ASAP! 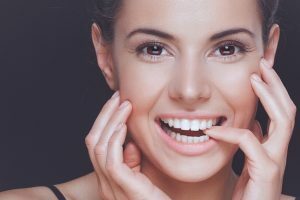 How Can Veneers in St. Peters, MO Change My Smile? There are many factors that affect the appearance of our smiles. Age, changes in coloration, wear and other damage can give your smile a lackluster look. A beautiful smile says a lot about you and it’s one of the first things people notice about you. If you’re not satisfied with your smile, dental veneers may be the solution for you. Learn more about how veneers in St. Peter’s, MO can change your smile. 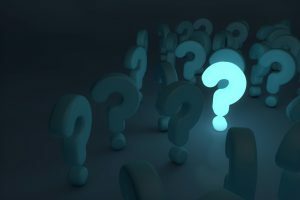 Comments Off on How Can Veneers in St. Peters, MO Change My Smile?